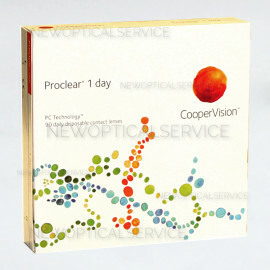 CooperVision PROCLEAR 1 DAY 30 pz. 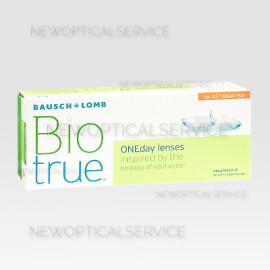 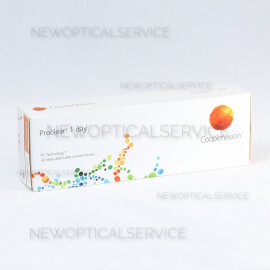 CooperVision PROCLEAR 1 DAY 90 pz. 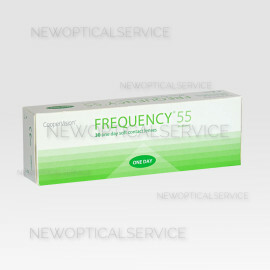 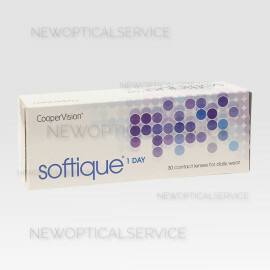 CooperVision FREQUENCY 1 DAY 30 pz. 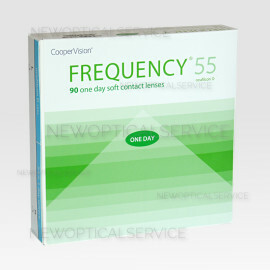 CooperVision FREQUENCY 1 DAY 90 pz. 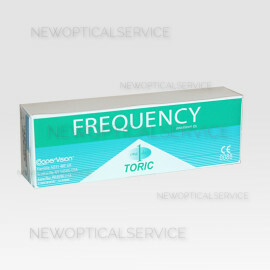 CooperVision FREQUENCY 1 DAY TORIC 30 pz. 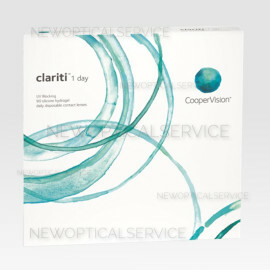 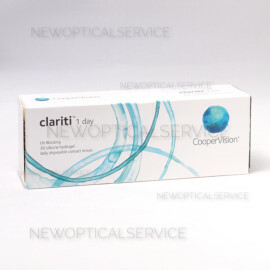 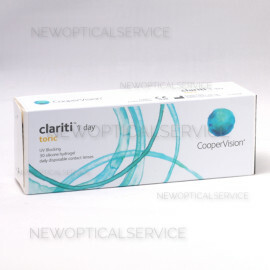 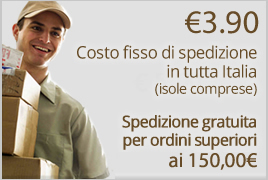 CooperVision CLARITI 1Day TORIC 30pz. 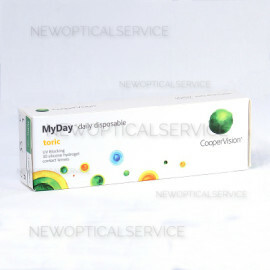 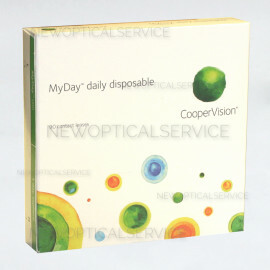 CooperVision MYDAY Toric 30 pz.